We are pleased to announce, following an open call earlier this year, that we have jointly awarded the state 0 research residency to Katherine Jackson and Sophia Satchell Baeza. Both Katherine and Sophia will each spend a month in residence at Flat Time House undertaking research in our archive. Katherine Jackson is a Ph.D candidate at the University of British Columbia. Her research focuses on the merger of art and industry in the UK during the 1970s. During her state 0 research residency Katherine will be undertaking research into John Latham’s placement at the Scottish Development Agency in 1975-6. 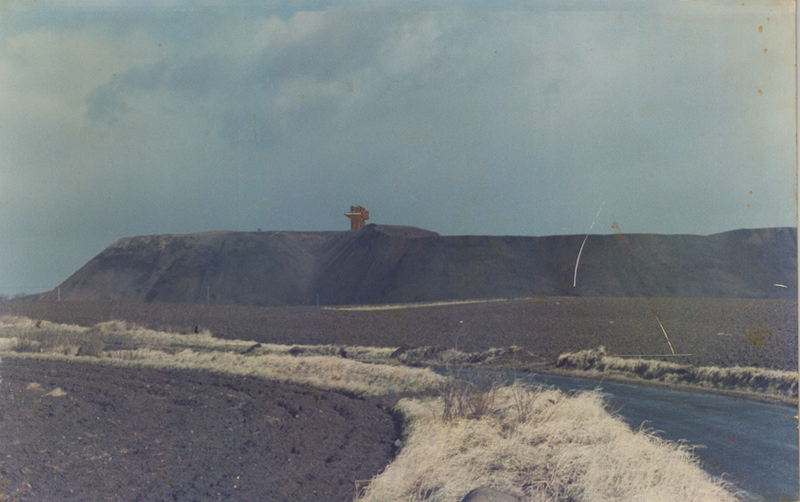 She is specifically interested in the political context of the placement, questioning the role of the artist in derelict land reclamation and the larger theme of industrial ruins. Sophia Satchell Baeza is completing an AHRC-funded film studies Ph.D at King's College, University of London. 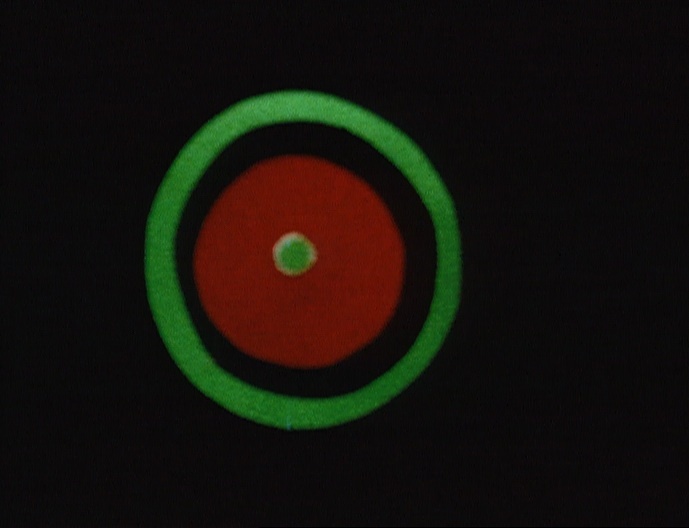 Her research looks at the psychedelic as countercultural aesthetic in British films and liquid light shows of the 1960s. 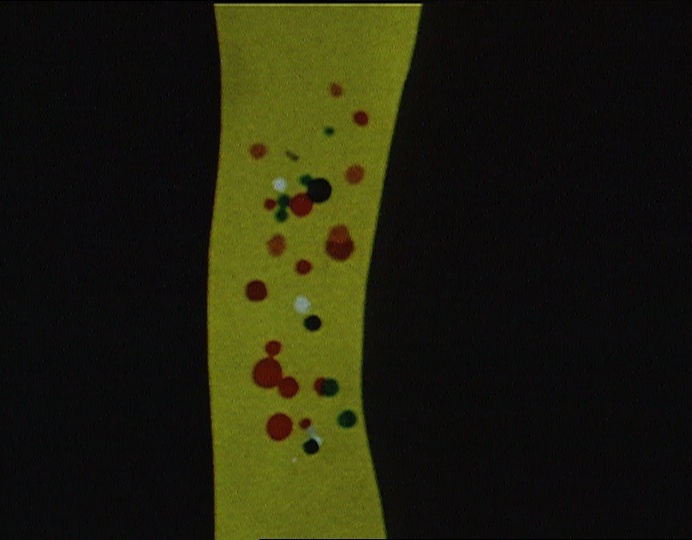 As part of her research, Sophia will be using Flat Time House’s archives to research John Latham’s stroboscopic films of the era, and is interested in any material that might shed light on Latham’s incursions into multimedia, environmental happenings, and artistic collaborations with members of the so-called psychedelic counterculture.